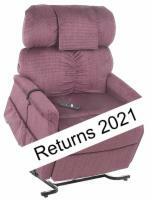 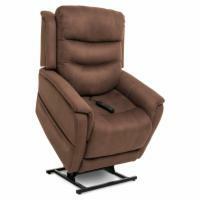 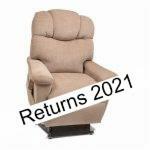 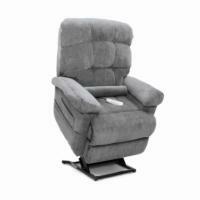 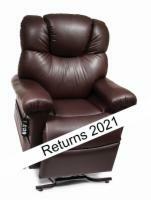 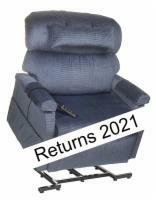 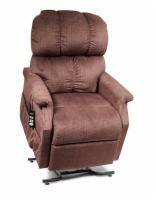 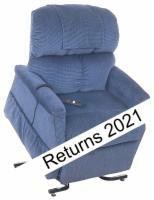 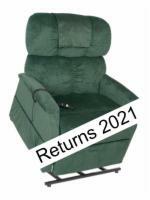 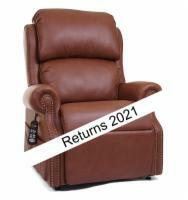 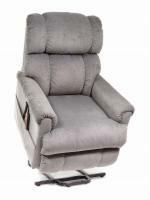 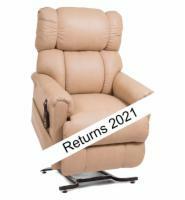 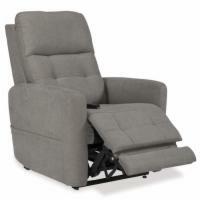 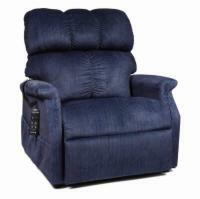 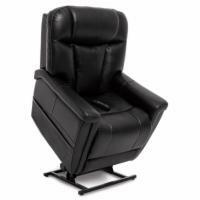 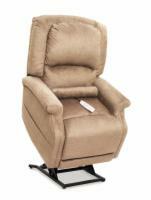 Lift chairs featured on this page are priced above $1000.00. 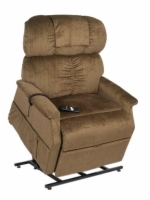 Need additional assistance with choosing the right lift chair for your needs? 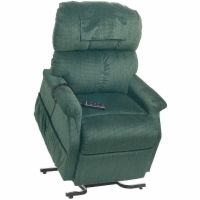 Consult a specialist by dialing 1 (800) 346-1699, or visit our buying guide for lift chair shoppers!